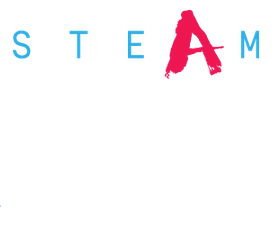 The first person I heard evangelizing STEAM (as opposed to STEM) was Adam Savage from the science and engineering themed TV show Myth Busters. Now it’s a movement unto itself. Up with the arts!